Rosie’s Italian Grille’s story begins in a very humble place – beloved Rosie Barone’s modest kitchen. 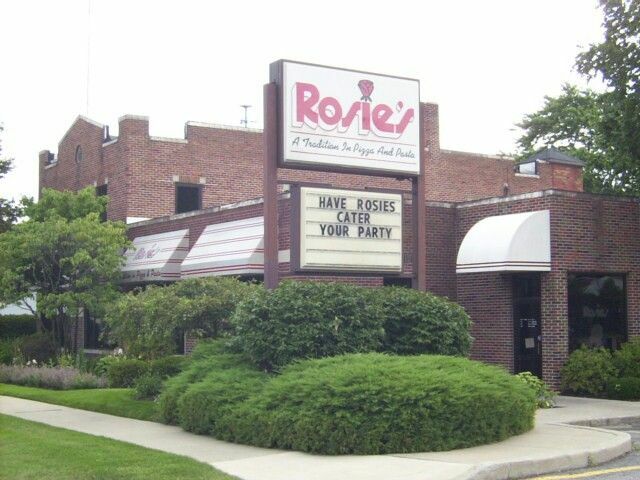 It was here that so many of Rosie’s Italian Grille’s famous recipes were perfected and brought to life. With a pinch of this and a dash of that, Rosie’s recipes created a family culture surrounded around authentic Italian cuisine. Now in its third decade of producing authentic and delicious Italian cuisine. Flashback to 1982, brothers Phillip, John, and Mike opened a humble deli, with an adjoining arcade, in a building on Sylvania Avenue. The restaurant quickly became a Toledo staple and grew in popularity. In the blink of an eye, the deli closed to focus on bigger and better adventures and five Rosie’s pizzerias opened in its place. The brothers’ goals were simple: to provide Toledoans with authentic Italian cuisine that paid homage to their dear mother’s recipes. In 2004, the brothers’ closed the last of the pizzerias to rebuild the current location, on the corner of Nebraska and McCord, into the beautiful, fine-dining experience that it is today. Voila, our beloved Rosie’s Italian Grille was born. Today our traditional Italian recipes are fused with Executive Chef Eric Kish’s flare for flavor and creativity. Our menu boasts everything from pizza, fresh fish from Key West, Chicago Stockyard steaks, New Zealand lamb chops and even a dessert menu filled with blissful and delicious creations that are made in-house. 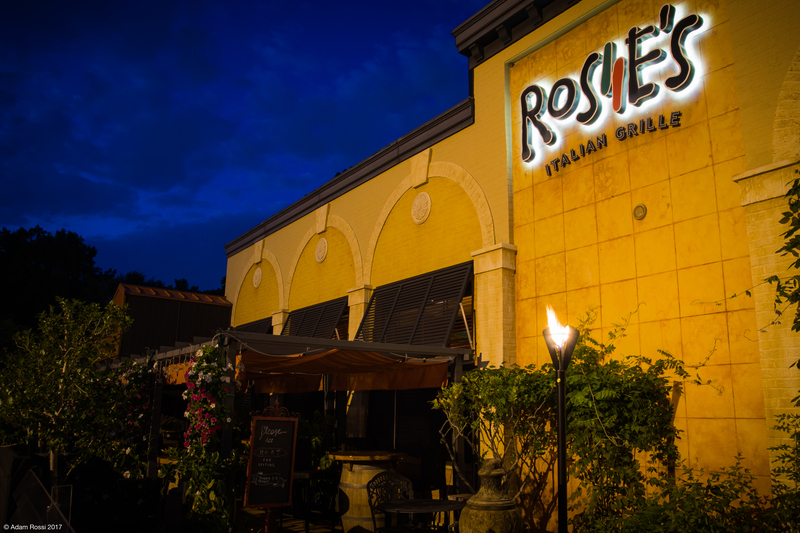 We invite you to dine in our restaurant by making a reservation below and taking part of the experience that is Rosie’s Italian Grille.